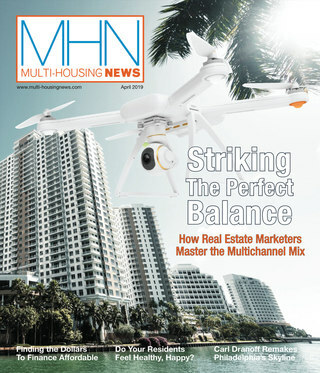 Barfield talks to MHN about the top property management trends and challenges he is witnessing. Bruce Barfield is the co-founder and principal of The Rainmaker Group. He develops systems and strategies that boost revenue. Barfield also builds alliances with vendors providing complementary technologies in the gaming and multifamily housing industries that benefit Rainmaker’s clients. He is also responsible for maintaining and expanding relationships with the company’s clients. 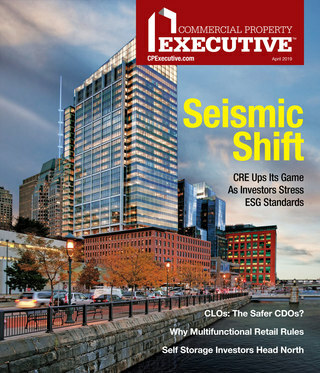 Barfield talks to MHN about the big property management trends and challenges he is witnessing. MHN: What are the big property management trends you’ve seen? Barfield: As we see in most industries, there has been more interaction between pricing, revenue management and marketing in the property management world as well. We have those three departments working closely together towards the same goal. For example, when the marketing department initiates a campaign promotion, the effect on demand and leasing needs to be captured and utilized in the future. Quite often, however, departments have been working in isolation. We now see many of them working together. It’s going to be a continually evolving process and not something that will be done right away. MHN: Are managers still providing concessions? Barfield: Not when they can avoid concessions, but there still are concession-rich markets where companies feel the need to provide them. In many cases, they are factored into the price so that effective rents reflect the concession. If someone is in a position where competitors are offering concessions but he or she isn’t, then they will lose business. Concessions haven’t gone away. MHN: What are the big property management challenges? Barfield: Understanding the interplay between the 4 “P”s—pricing, products, people and promotions—and identifying when each of these areas need improvement are the two biggest challenges in property management right now. During our rollouts, we constantly do pricing calls and everyone always wants to blame pricing as the reason they’re not getting business. However, it could be a lot of things—people, products or marketing. So we are constantly trying to educate people that it’s not always a pricing consideration. Let’s just challenge that assumption and put that as the last option to look at, after looking at all the “P”s. Not that it couldn’t be price. We’re just simply trying to make people aware of the fact that it could be other issues. Another challenge is having a good renewal strategy, which I think is key to being a good operator. Good operators have a good renewal strategy. They know when to shut the back door and when to actually let some people go and see that the market has started to change.